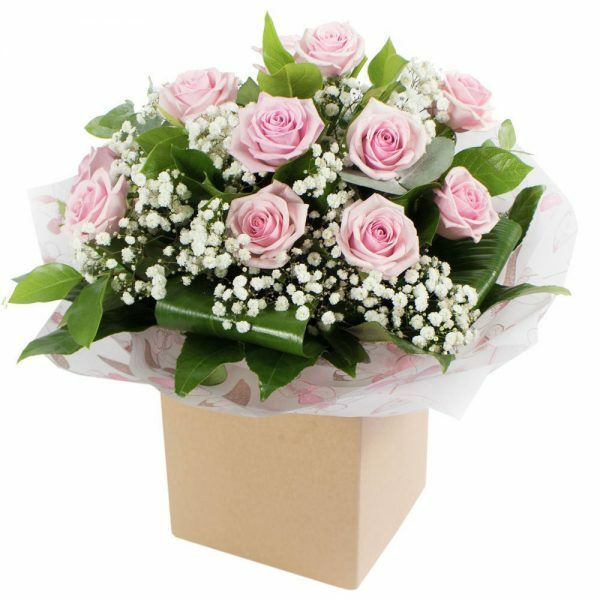 *Fine Print: Every bouquet is hand made and delivered by the florist. 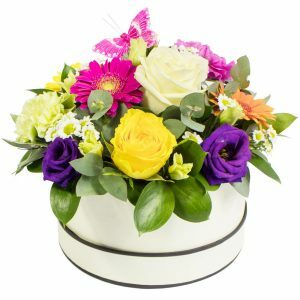 Pictures shown are recent examples of an actual arrangement that were designed by talented florists and later sent out to a customer just like you! 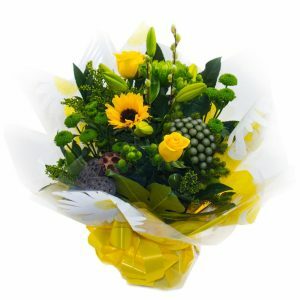 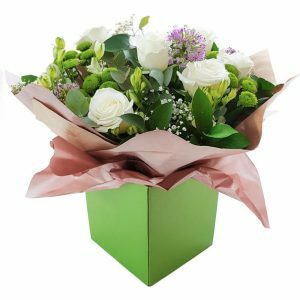 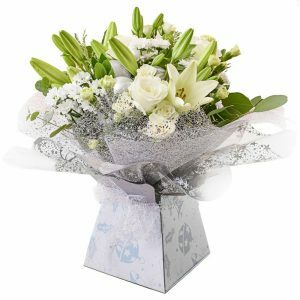 Please note that each individual florist cannot guarantee what the flower varieties or colours will be, they do guarantee that your specific arrangement will be fresh, beautiful and that your recipient will love it!